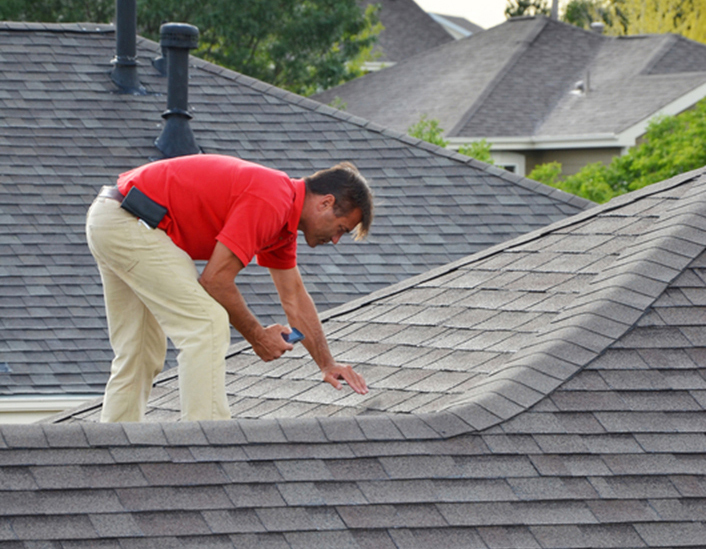 Stone Ridge Restoration is one of the most customer service oriented roofing companies in the trade. Made up of seasoned inspectors, claim handlers, and installers, our main goal is to keep the consumer aware and at ease. 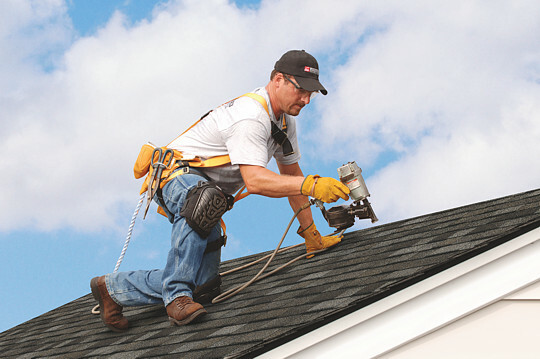 All while offering the highest standards in the roof installation process. 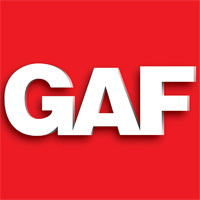 We pride ourselves on being a self built local contractor in which all of our employees are natives of Northeast Ohio. Our mission is to build a trusted, solid, and consistent business that will be able to serve our community for years to come. 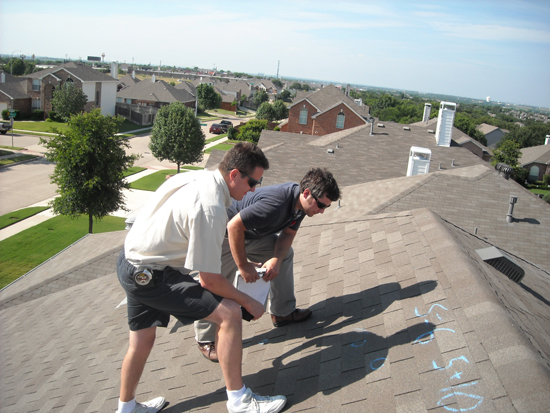 We offer free inspections to determine if your roof has been affected by wind or hail damage. Let us be there for you every step of the way to get your claim handled quickly and correctly. We offer top of the line installers with 21 years of skilled installation under their belt.